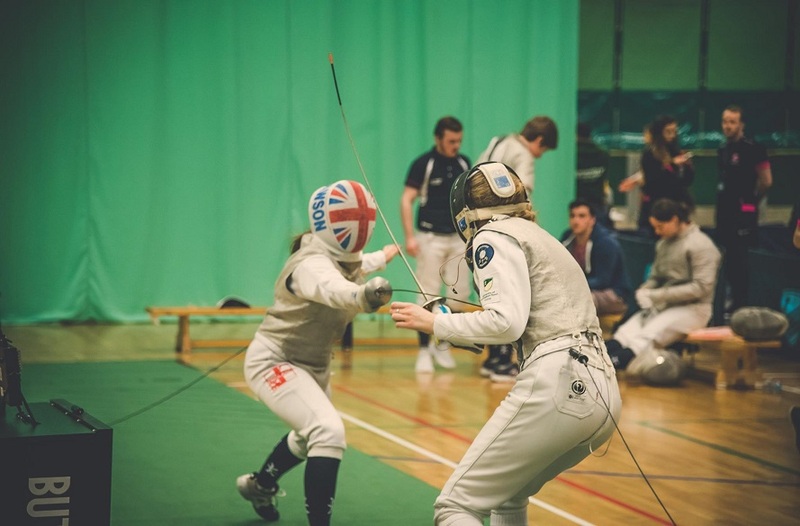 Welcome to our weekly round-up of results from Wednesday’s matches in BUCS games for Nottingham Trent University. 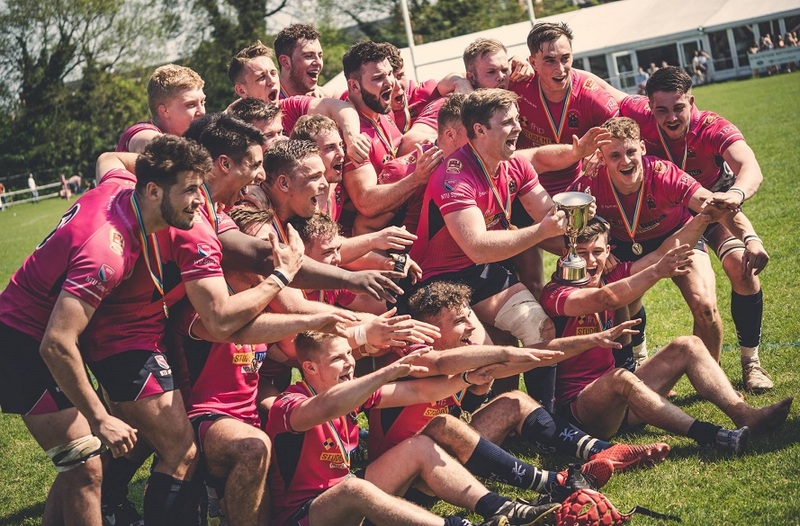 Welcome to our weekly roundup of results from Wednesday’s matches in BUCS games for Nottingham Trent University. There were 49 games scheduled for Wednesday 10 February, with 20 at home and 29 away. Of the matches that took place, NTU won 50% of them (21 from 42 completed). Our season win percentage currently stands at 44.55%, and Nottingham Trent University sits 16th in the BUCS Table. This category can feature the team that won by the greatest margin, or alternatively the result that means the most in context. 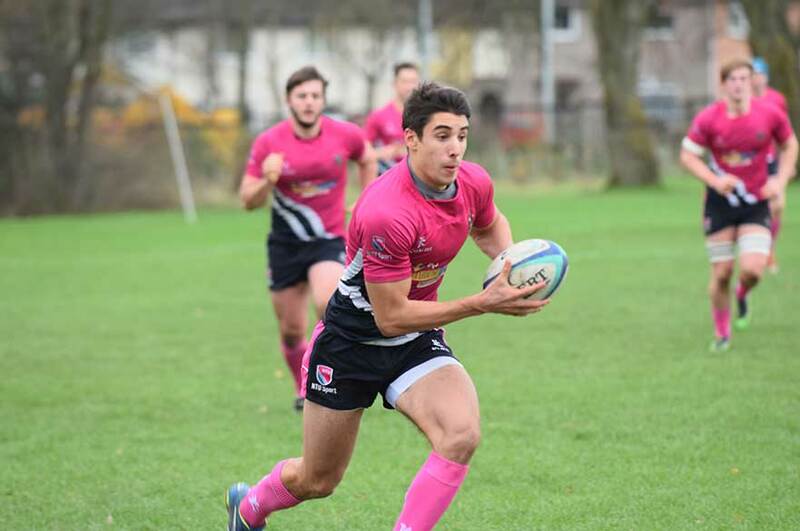 This week, it's the Men’s Rugby Union 1sts' mammoth 59-6 win over struggling St Andrews, which saw the boys in pink romp in 11 tries and concede none, and will undoubtedly give them great confidence going into next week’s Trophy match away to Durham. This category can be won by anyone – team, players, or sports clubs – for overall performance. 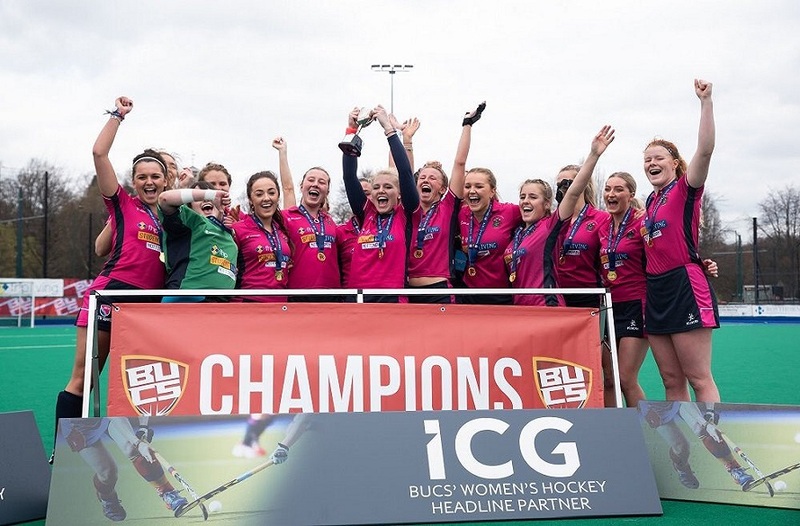 The Women’s Football 1s clinched the Midlands 1A title with an 8-0 demolition of Derby. Remaining undefeated to date in the season, the big win on Wednesday sealed the deal and they're through to the playoffs for a place in the Premier League in 2016/17.